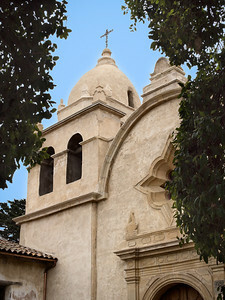 This project began with the guidance of Robert Hansen; it has resulted so far in two books, available at blurb.com. 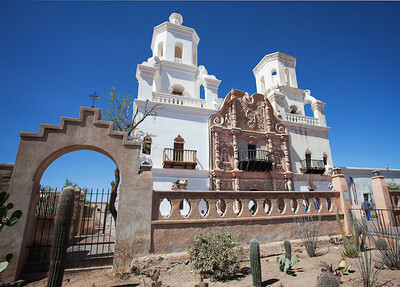 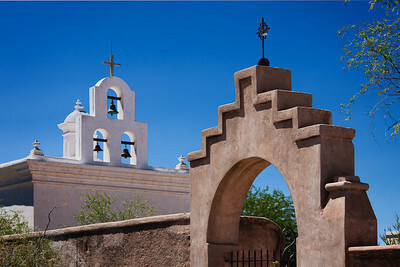 Recent work includes missions in Arizona, Texas, and Northern California. 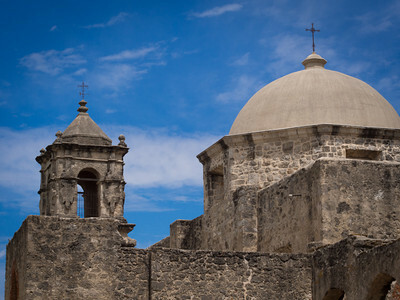 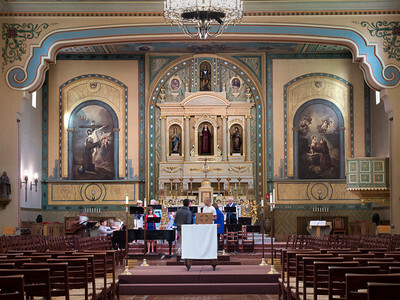 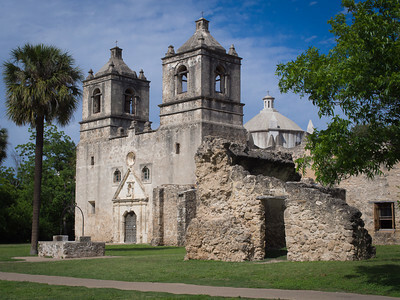 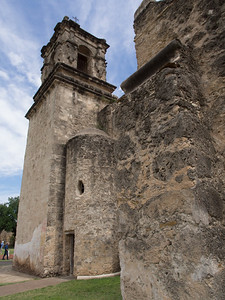 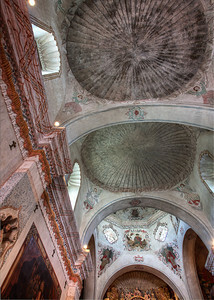 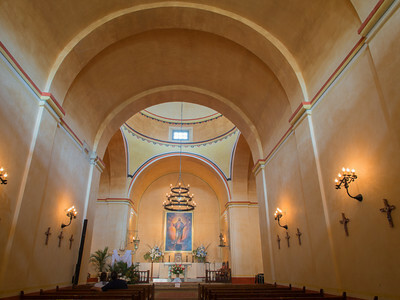 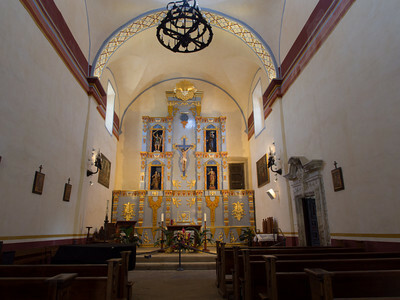 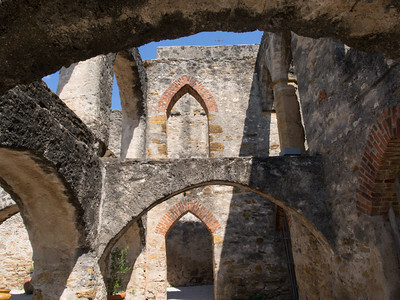 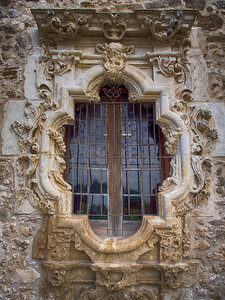 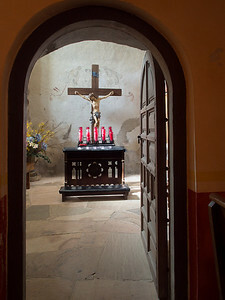 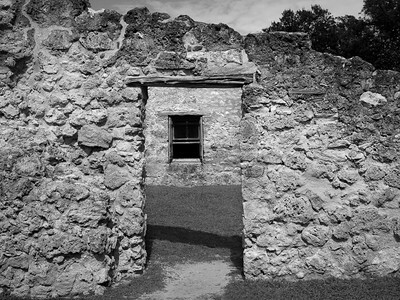 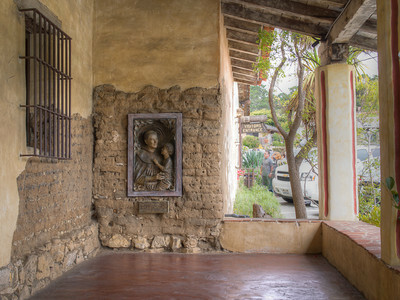 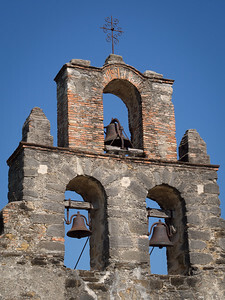 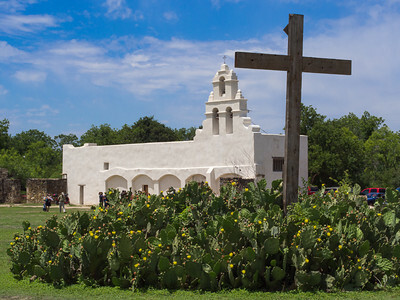 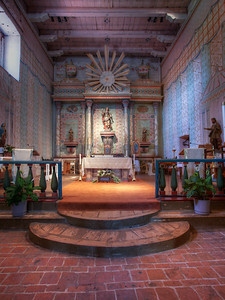 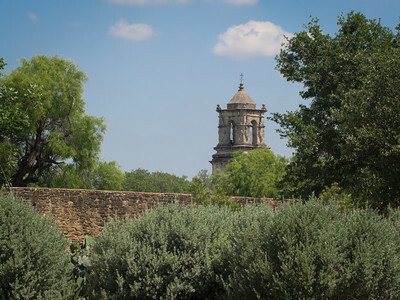 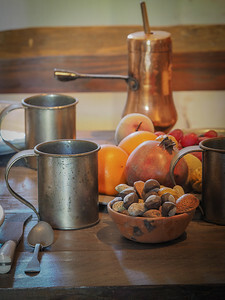 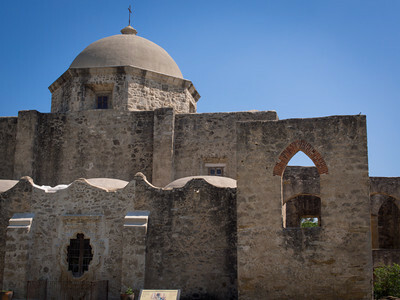 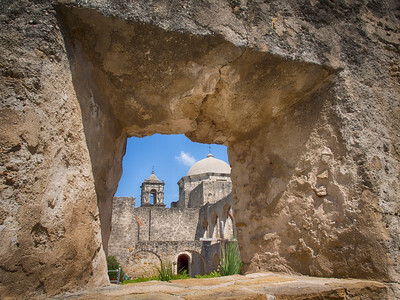 Mission San José, San Antonio TX. 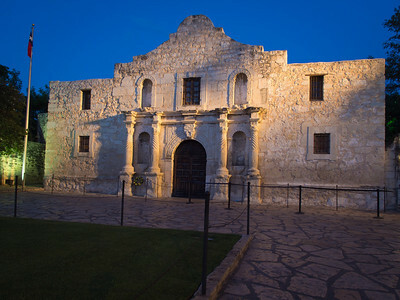 Very tortured history here. 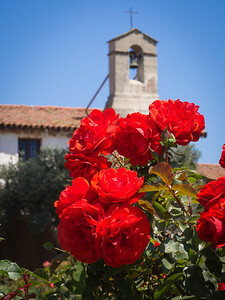 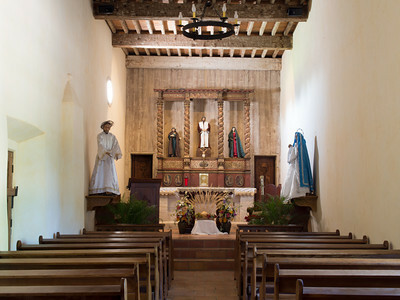 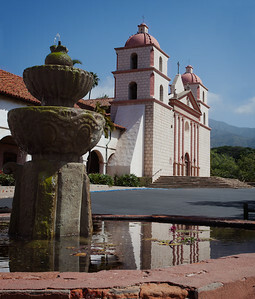 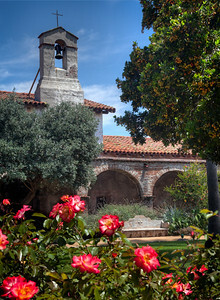 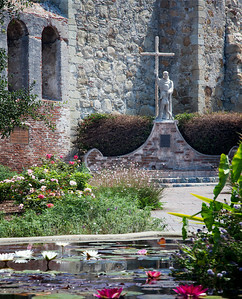 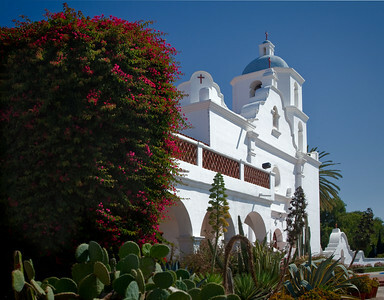 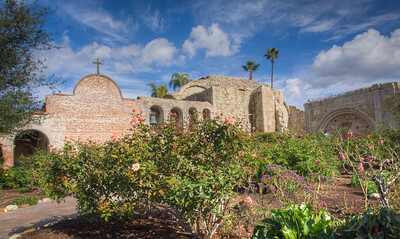 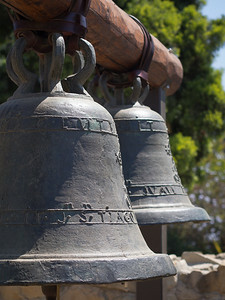 Mission San Juan Capistrano, CA. 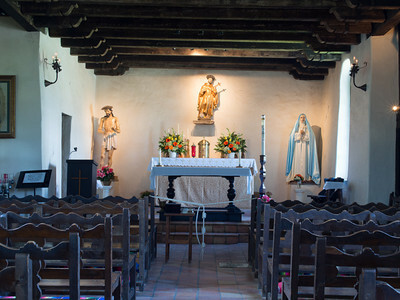 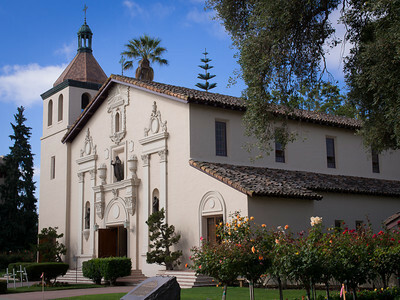 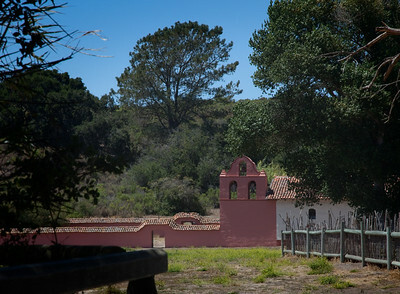 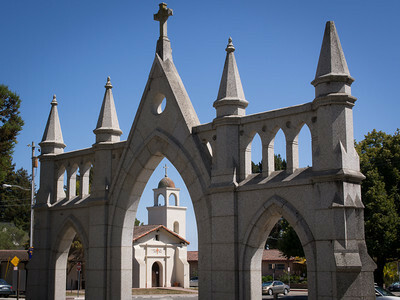 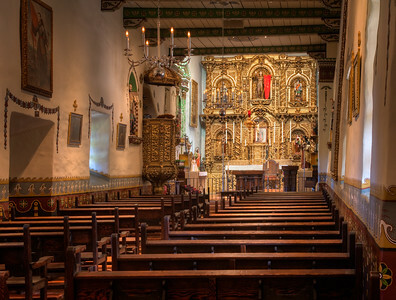 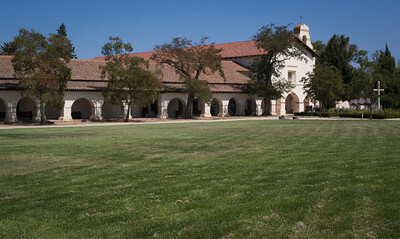 The one remaining chapel where Fr. 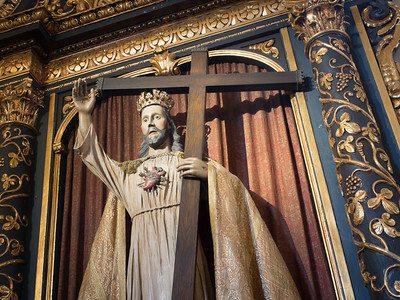 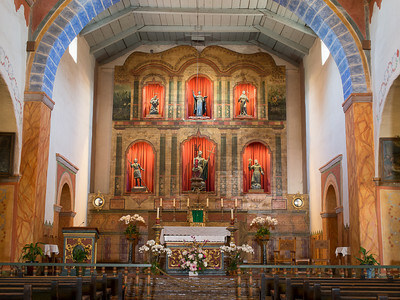 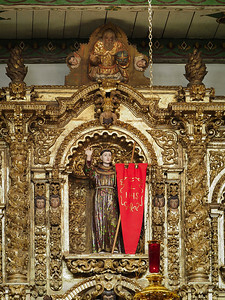 Serra (now canonized) is known to have celebrated the Mass. 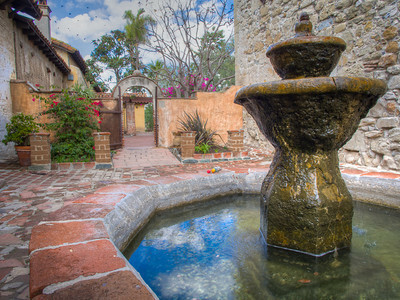 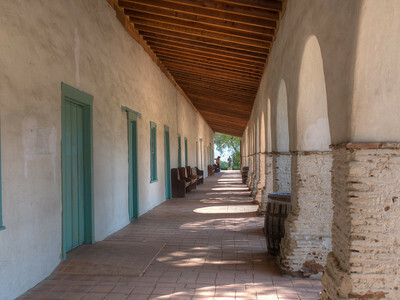 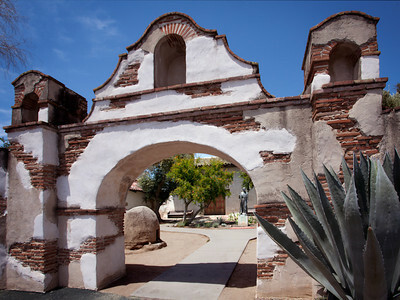 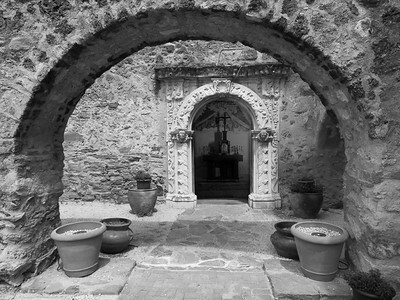 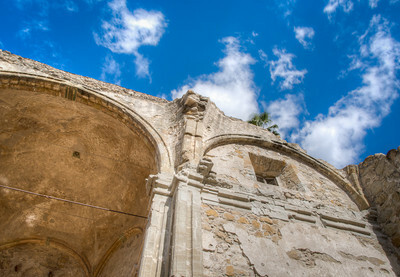 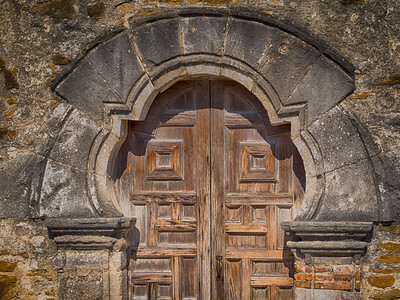 Archway, Mission San Juan Capistrano, CA. 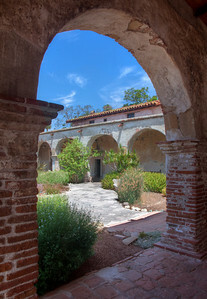 Canvas print available, with painting-like look and gallery wrap mounting, 18"x24". 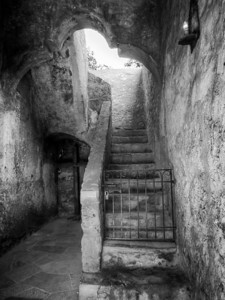 Fine art print also available, matted and framed, 24"x32"